In this paper we report from a software development project, where much attention was given to the users – so much, in fact, that the developers moved in with them and stayed. Our aim has been to understand the effects of this level of proximity in the cooperation between developers and users. We discuss the impact on continuous knowledge exchange, organisational structure and accountability when the developers move in. How do the participants experience the mutual learning process? 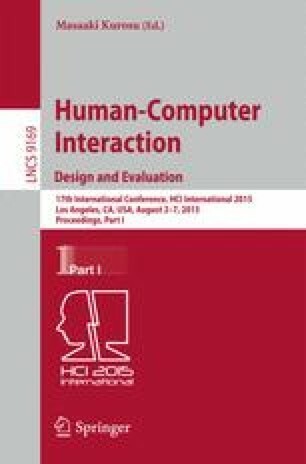 Based on the findings, we offer the two suggestions: (1) that the mutual learning necessary for establishing a common understanding of the character of a user-centred software system and its intuitive operation has a greater possibility of succeeding when developers and participating users are located in the immediate vicinity of each other, and (2) the impact on user interface design is visible through early user participation, leading to the sense of user interfaces facilitating an immediate user interaction.